Home / Due to compliance, we need a data center that will meet our audit requirements. Due to compliance, we need a data center that will meet our audit requirements. 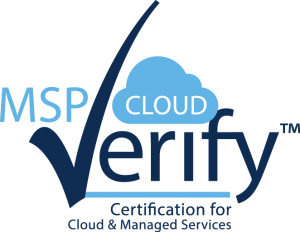 A UCS certified managed service provider delivers peace of mind to our clients, knowing that their systems and data will meet strict compliance guidelines. Read the article “CLIENT BENEFITS OF A CERTIFIED MANAGED SERVICE PROVIDER”. If you’d like more information about our data center give us a call at 800.550.2052 or send us an email.